At the time of writing we find ourselves locked in the midst of a crypto bear market where it has become increasingly difficult for even the most experienced traders to turn a profit from trading. 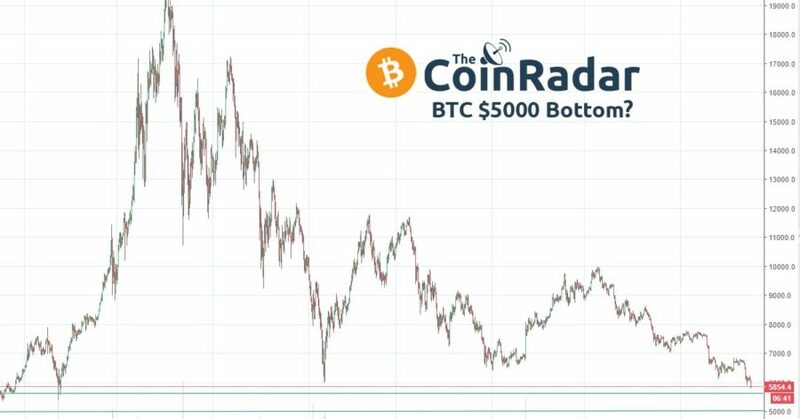 In the current climate the renowned HODL strategy is becoming less favourable, increasingly being replaced with a new breed of trader looking to chip away profits from the volatile nature of the market. Traders are actively working at new strategies to profit from an evolving marketplace. Whether it is through arbitration or strategic day trading the average crypto trader has become shrewder with their investments and are actively looking towards tools on the market to aid profitability. FTEC (First Trading Ecosystem) is a platform for the savvy crypto trader looking to automate elements of their trading. The platform has a total of fifteen services that give users the tools to help trade the ever changing market. 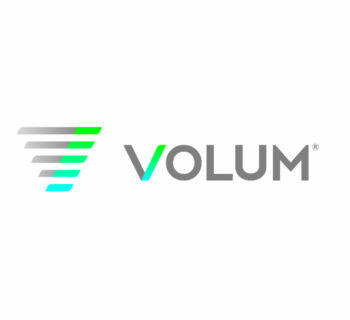 Their aim is to become the pre-eminent AI trading tool for the cryptocurrency market and to improve return on investment of investors at all levels. The project simplifies the difficulty of day trading through automation and trading alerts, reducing the steep learning curve usually required to lock in profits. To encourage adoption FTEC target both the experienced trader as well as the newbie crypto investor. The structure of the platform has been designed to provide a simple UI that caters for beginners to take advantage of the basic tools to trade the crypto market. For the new investor the platform removes a lot uncertainty, worry and risk from their trades. For the seasoned trader, advanced tools such as the arbitration assistant allow quick movers to make immediate profits by flipping between exchanges. The Arbitration Assistant is one of the flagship services offered by FTEC that allows users to gain profit from the fluctuation of prices across different exchanges. The Smart Trading System allows connection to the biggest exchanges such as Binance, Bittrex, Poloniex and Huobi through the users API keys. Once connected the modules then trade autonomously according to a pre-set algorithm designed to bank small but regular profits for the user. In addition to these services there are 13 other modules available. The Adaptive Social Assistant, Service of Trader’s Behavioral Analysis, Anomalous Volume Dynamics Analyzer, Exchange Order Management Module, Analyzer of the News Background, Trading Recommendations Platform, Global Price Analyzer, Cryptoacademy, Module of Cryptocurrency Portfolios Management, Telegram Assistant as well as a both a Desktop and Mobile App. – Full details of these services are explained in the FTEC Whitepaper. The trading market is crowded but it is one that is increasing in popularity. FTEC expects the global algorithmic trading market ‘to grow to $18,160.8 million by 2025 with an average annual growth rate of 8.7% between 2017 and 2025’. If FTEC can position itself amongst the top names in this niche and take over 0.05%-0.1% of the crypto market, they would make a total of $150-300 million per year. – If we see unprecedented growth in the crypto market, this figure could multiply further. 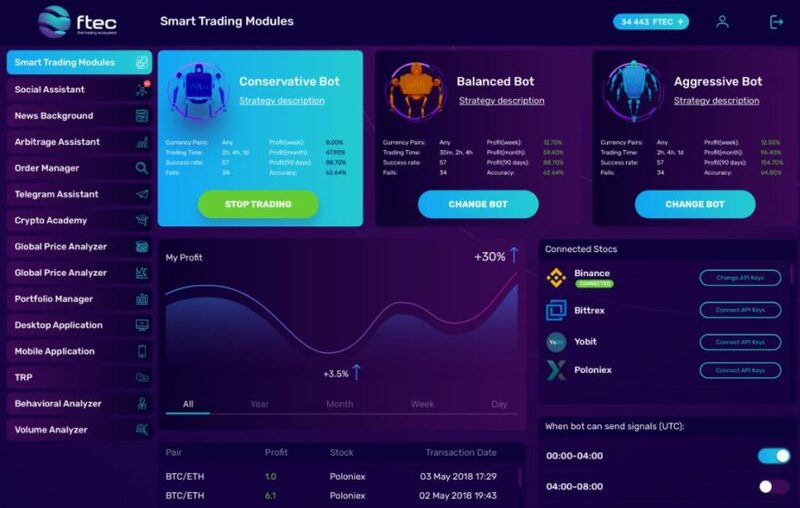 The Arbitrage Assistant as well as several other algorithmic trading bots are already available on the Coinbot.club, an existing product from the FTEC Foundation. The code is open source and their trading statistics are readily available online. Immediately this demonstrates transparency and trust in the project, something that is vital when considering any ICO investment. FTEC has multiple established working projects in the forms of the Coinbot Club, a trading bot rental service and Cryptoangles, a 25,000 strong trading community. Their team also carries respect in the crypto community having built a top 5 reputation for trading signals on Trading View. The experience of the team in this respect is a real positive for the project, their recent experience creating algorithmic trading tools and knowledge on how to trade the market laid strong foundations from which to build from, this recent experience is invaluable to the future success of the project. 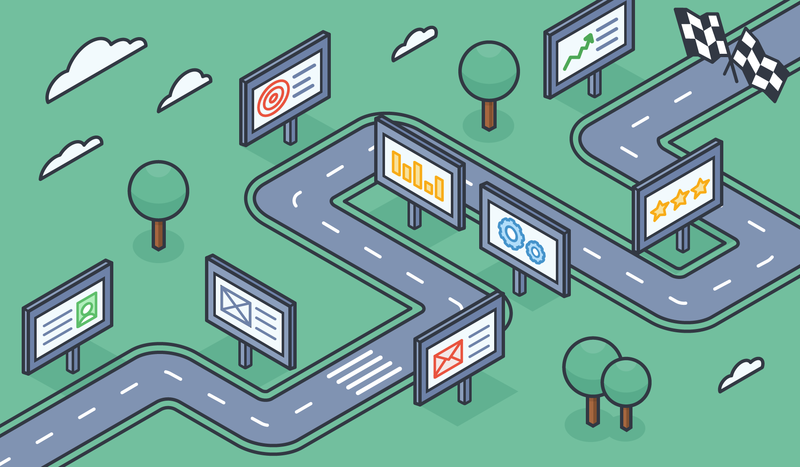 FTEC has a Roadmap that spans just one year. The ICO has set clear monthly milestones until March 2019 but doesn’t extend past this date. Whilst a short roadmap may be attributed to the unpredictable direction cryptocurrencies may follow, a loose 3 year timeline would have helped investors understand the long term vision of the project. 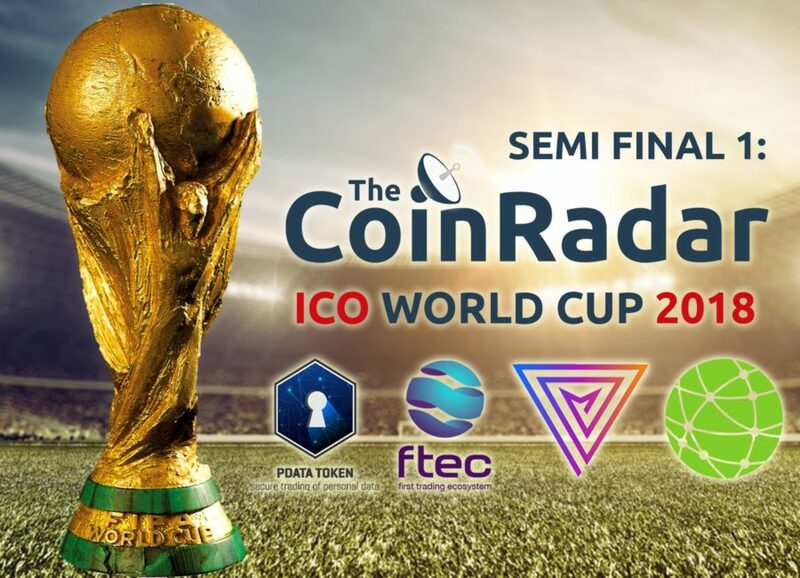 FTEC have a clear Marketing and Financial plan that allows token holders to be aware exactly where money is being spent to ensure the project is marketed through specified sectors. The plans show good thought processes and accurate predictions based on calculations against existing data from their established products. Notably, like their code this information is all open source, available to investors with regular reports on expenditures being published on the official pages. The attention to detail is also visible through the projects high quality of marketing and project development. Investors are taken through each update the team makes through relevant blog posts and just the right amount of social media updates. Their content is of a very high quality, is informative and has a welcoming air of transparency. - Their social media presence is a good example of how to market an ICO well. FTEC has an extensive array of high quality services that are extremely useful to crypto traders, the modules are extremely diverse and give an array of solutions for the majority of crypto trading dilemmas. Whilst the range of quality services is a strong plus point for the project we must be aware that any project of this nature will always live and die by its users and adoption. T thrive FTEC will need to constantly evolve its services as the nature of the cryptocurrency market changes. What works now will most likely not work in three years’ time and FTEC will have to evolve. FTECs success will be dependent on their ability to adapt to change and to stay one step ahead of their competitors. – We have confidence in their ability to do this. When considering FTEC as an investment it is very important to be aware that the automated crypto trading market is both well established and crowded. 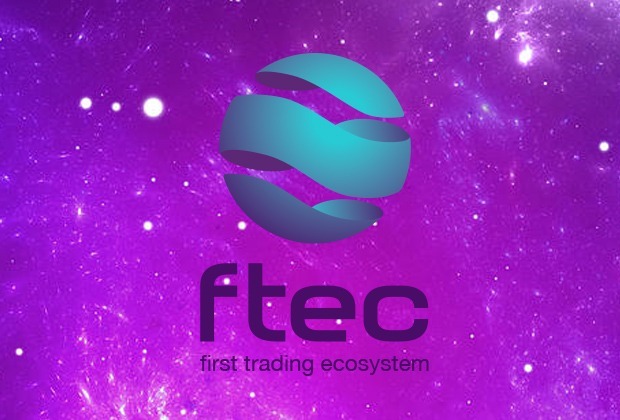 FTEC will have direct competition against names such as Gekko, Gunbot, CWE, Tradewave and active ICO Gimmer, some of which are well established but none of which offer as extensive range of services as FTEC or a marketing team that look like they can deliver on a similar scale. With over 50,000 registrants already the project has defined that there is a clear use case for the platform in the crypto trading community. There is a demand for a reliable and trusted trading automation that the FTEC platform could fill. Whilst there is a clear demand for the services on offer here, the use case for the actual token is not as strong. FTEC state that their token will solve fundamental problems with automatic trading and allow users to pay for, the modules and services in the FTEC ecosystem. - But how will this work? To use the trading module the user will use their FTEC tokens to give them advantage over other traders. With the FTEC token, users are able to improve their order book positions over other users dependant on ow much tokens they hold. Users will be able to influence their position in the queue by using the FTEC token. Those who are first in the queue will have their orders executed earlier and at a more favourable price, whilst those at the back will see a less profitable trade. Whilst this is valid, the tokenisation of the FTEC platform isn’t an essential factor for the projects existence. Whilst we want to emphasise the use case of the platform is very strong, the use case of the actual ERC20 token is less important to the success of the platform. FTEC has a total circulating supply of 994,000,000. The amount of tokens in circulation was decided by the growth anticipations, their projections for user spend and how this may develop over the projects lifespan. Using Google Adwords statistics and analysing existing data from their current transactions they have then scoped the target audience size to 1.9 Million. For the platform to function correctly with this man users a token supply of almost 1 billion was decided. – For further reading, full details of exactly how they arrived at this calculation can be found here. A 1 billion circulating supply is toward the higher side of the cryptocurrency market, placing FTEC in a similar bracket to the likes of Basic Attention coin, EOS or Bytom. Whilst a high circulating supply means more stability in the price of each token, it also means the market cap required to increase the price of the coin substantially needs to be higher than a coin with a low circulating supply. This important to bear in mind when considering how this fits into your investment strategy. Looking at bonuses and special offers for early investors it is important to note that early supporters, node holders (those who have more the 99,840 FTEC tokens) full members and holders will all have separate functions and access on the actual platform, for example only Full members and node investors can access automatic buying, whilst holders and early supporters will have certain access to specific automated trades that full members do not. Early investors will also receive discounts at presale / token sale stage, have an opportunity to buy more tokens, access to early beta tests, and carry more voting weight in community polls. The FTEC foundation with CEO Ihor Torshyn at the helm has been in development for almost a year. The companies Linkedin account shows 20 team members / advisors, all of whom display their roles within the project on their page. Ihor has past experience with past trading project CryptoAngels (since 2016) as well as experience as an International Business Development Manager at IO. Stanislav Ohkur (Business development) has a strong marketing background with experience at Digital River and Luxwen for 3 years. Their CTO Luis Felicio has extensive experience as a software engineer for a number of companies in Brazil over the last 8 years and most recently in Hungary. 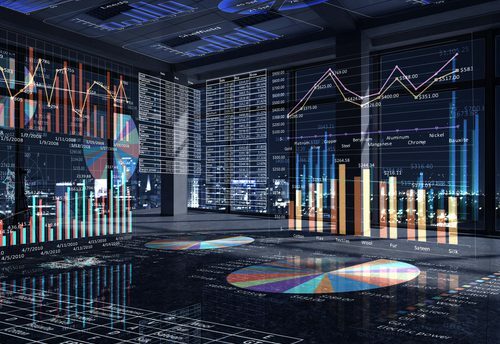 Having an established a successful algorithmic trading tool and an established community, the FTEC team has shown they are capable of delivering. The quality of their marketing, their open source code as well as their transparency to demonstrate progress and development of the project instils confidence in the capabilities of this team. Whilst this is a positive, a negative could be drawn from the team being quite young and lacking key ‘superstar’ team members with experience in the blockchain world. Whilst some have had recent experience founding cryptocurrency projects, the leadership lack lengthy entrepreneurial experience for a period of time more than a few years. FTEC has a lot of hype in a bearish cryptocurrency market. Their very active Telegram has an impressive 38,000 members and is a hive of activity. As mentioned previously they have a well-engaged marketing team producing high-quality articles on a regular basis. The content from their blog is relevant, engaging and is dispersed amongst its social feeds in a timely fashion. Looking at followers in more detail the twitter account has a high user base of 30,000 genuine Twitter followers with a similar sized Facebook following. The project posts 1 to 2 pieces of relevant content most days without any of their feeds. As mentioned previously FTEC promote their project well, are professional and are very helpful across all of their social media feeds. 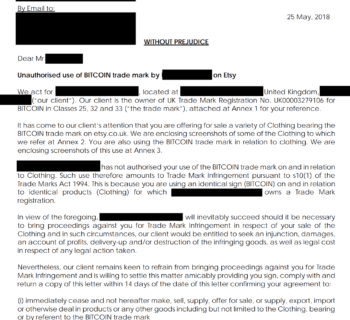 FTEC arrives into the market at a tough time; fortunately the project has a great foundation to work from and a recognised use case. The existing project and established team mean they enter the market in an advantageous position. Whilst the use case of the actual token has come up against scrutiny, there is a great use case for the platform. 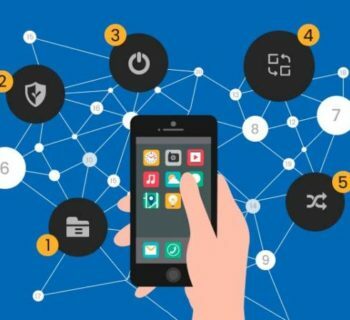 FTEC will need to continuously evolve their platform to stay ahead of its notable competitors and to adjust to the changing habits of a developing cryptocurrency market . - From what we have seen so far we have confidence in the projects ability to do this.